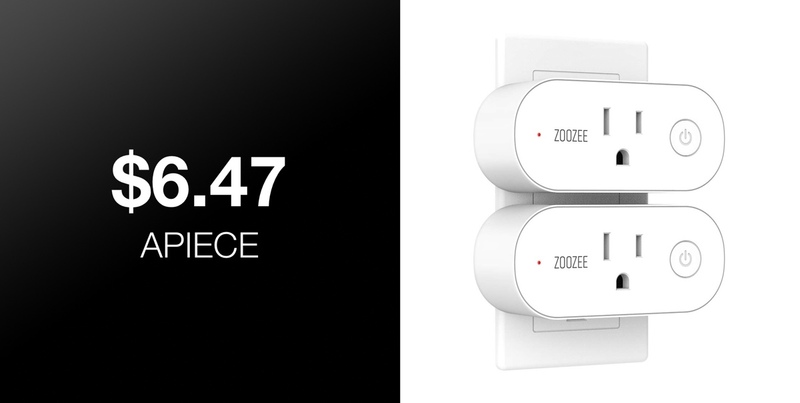 Amazon is currently offering the ZOOZEE WiFi-based smart plugs in multi-packs of either 2 or 4 for as little as $6.47 per unit. The ZOOZEE offering comes highly-rated and doesn’t require any additional hub or bridging hardware to function. For anyone who is thinking about taking a jump into the smart home world, smart sockets and lights are an absolute must. They are a highly affordable and quick way of bringing some level of automation into the property, meaning that appliances which were usually classed as “dumb” can immediately be controlled via an app on a smartphone, both locally and remotely from anywhere in the world, and even via voice control if the relevant product supports it. And, as you may have guessed, the ZOOZEE socket does indeed support voice integration via Amazon Alexa and Google Assistant. The functionality that the ZOOZEE smart plugs unearth may not be earth-shattering to anyone who has prior knowledge of this type of hardware but it will certainly provide immediate value for those looking to take back control of their appliances. 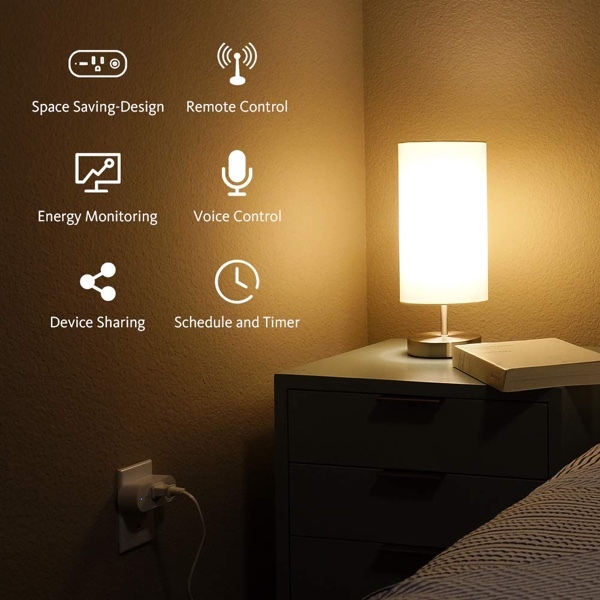 As mentioned, it allows appliances to be controlled via the application with a single press and can integrate with Amazon Alexa and Google Assistant for voice control for those who have the relevant hardware already in their property. The plugs also come with timers and scheduling to allow owners to further automate when appliances are in use. And, if that wasn’t enough to convince you, then how about throwing in a little bit of energy monitoring good measure so that you can immediately see how much energy an appliance is consuming when it is plugged into one of these sockets? You do indeed get that, as well as safety protections in place to ensure that any device connected to the socket doesn’t get damaged in the event of power failure or a current surge. At this type of price, it almost makes sense just to buy multiple packs of these to have them dotted around the property. Very powerful, very affordable, and they come with a quick and easy setup process. What more could you ask for?